LIVE Scheduled Broadcasts of Your Business or Service Streamed “Simultaneously” to Your Facebook - YouTube - Instagram and Twitter accounts. Showcase your products - Service - Sales - Specials - Product Demos - Build Trust - Educate and so much more. We Do ALL the Technical Stuff and We Film You LIVE at YOUR Business Location. Our Team Helps Develop Content too! Contact us to learn more… Just mention our “Go LIVE” program. We Will grow your “Social Media Brand” while you do what you Do Best~! 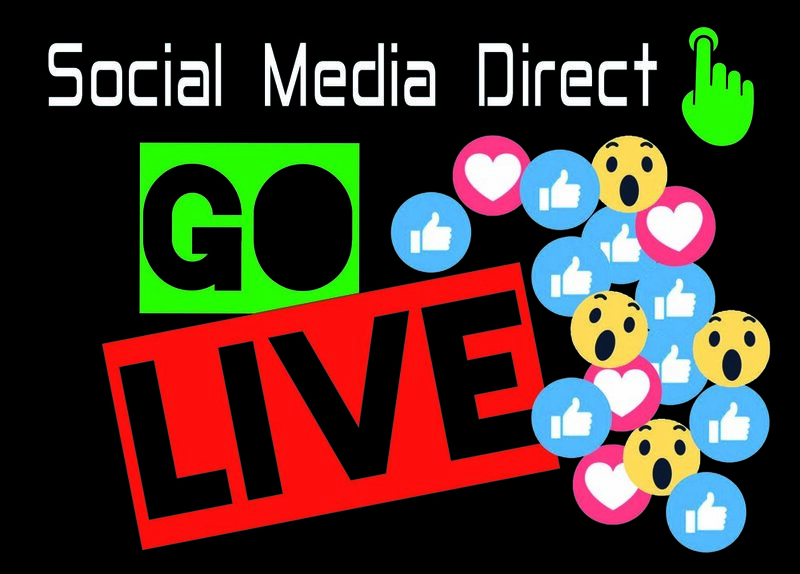 Social Media Direct is a subsidiary of Montage Show Productions, LLC based in Buckingham, PA, USA. We are proud to say that our entire team is based in the United States. Our trained and educated team are real people at the keyboards growing your Brand. We use NO automation software, NO robots, and NO third party platforms. 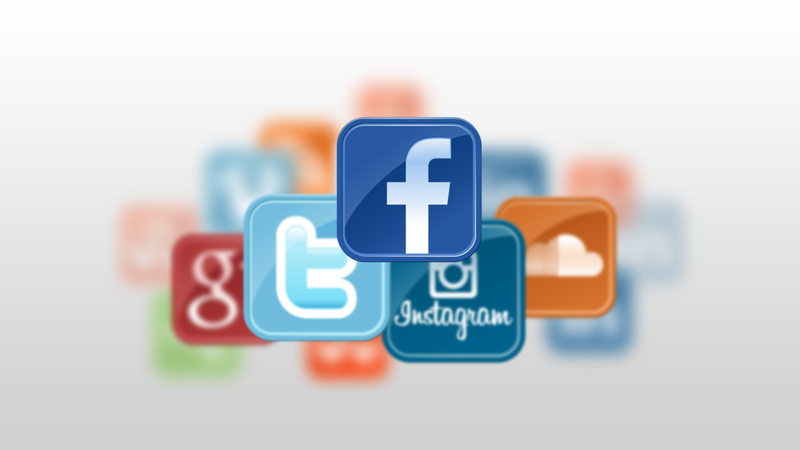 We give our clients an authentic social media presence boosting ranking and visibility, legally and organically. Or feel free to fill out the contact form below. We look forward to growing your Brand~!